Stream Gunna’s new project featuring Lil Baby, Playboi Carti, and Young Thug. 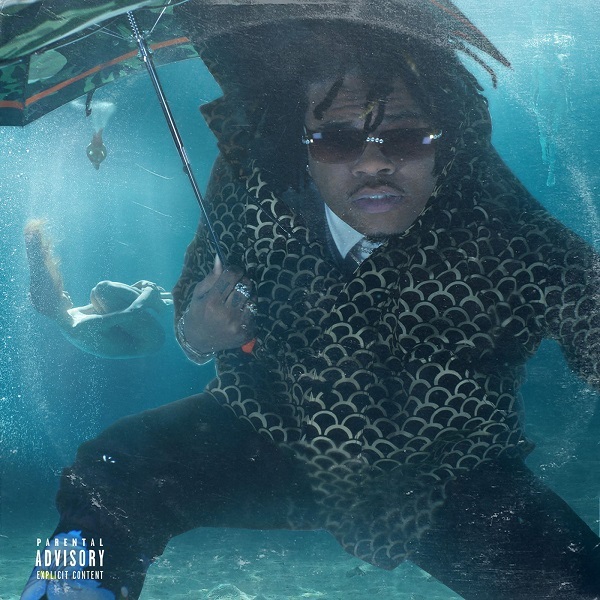 YSL’s Gunna drops off the sequel to “Drip Or Drown.” Packed with 16 tracks in total, feature guest appearances come from Young Thug, Lil Baby and Playboi Carti. Production is handled entirely by Turbo and Wheezy. Lil Yachty releases his highly anticipated new album, “Nuthin’ 2 Prove.” The project is 15 tracks in total featuring Offset, Cardi B, Kevin Gates, Gunna, Lil Baby, Playboi Carti and more. Production is handled by the likes of Tay Keith, 30 Roc, ChaseTheMoney, DigitalNas, EarlThePearll, OZ & more. 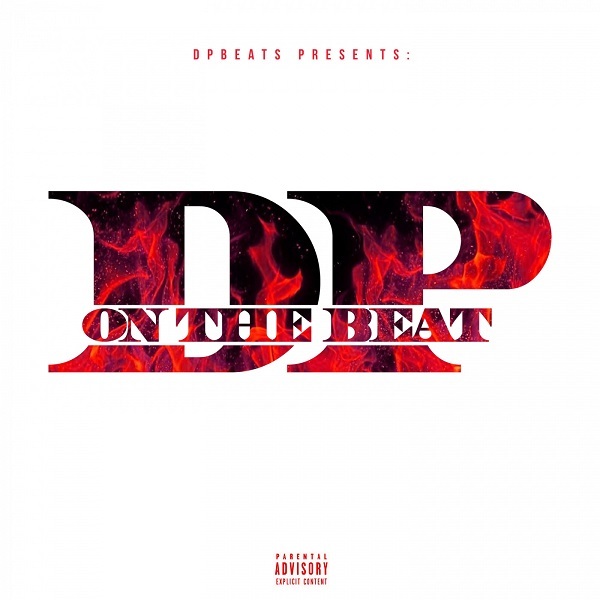 DP Beats drops his new compilation titled “DPONTHEBEAT Vol. 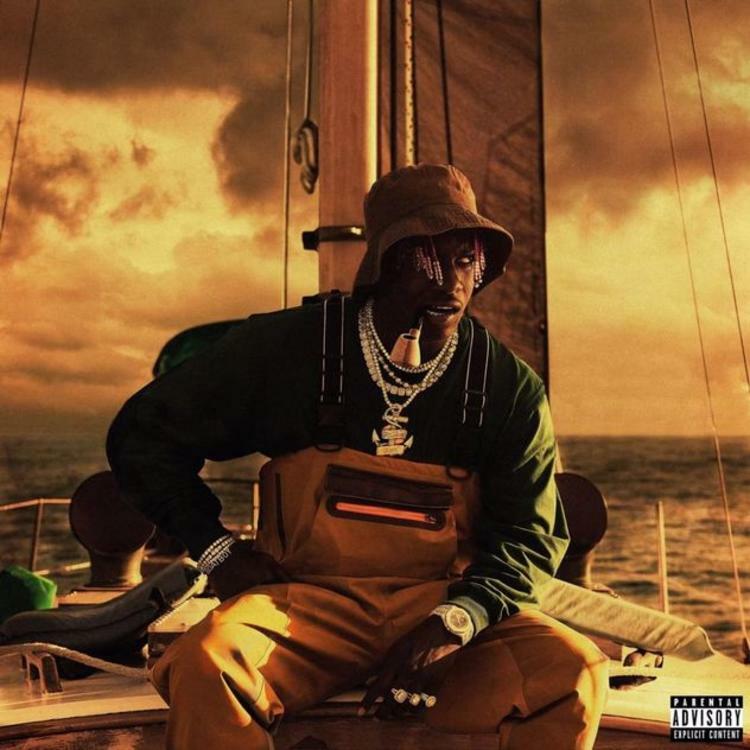 3.” The 10-track project features contributions from Lil Uzi Vert, Travis Scott, Wiz Khalifa, Yung Bans, Rick Ross, Don Q and others. 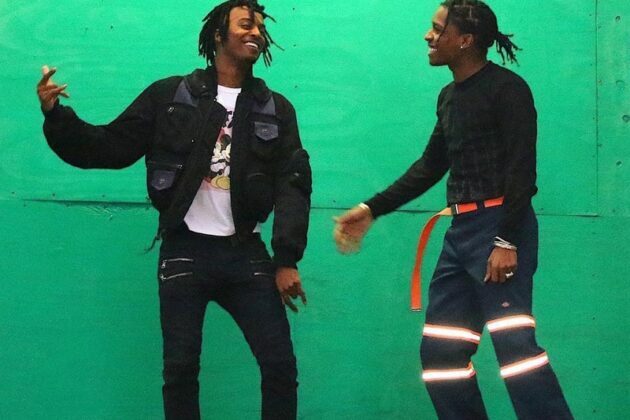 Playboi Carti brings out surprise guest ASAP Rocky during his perforamance at Rolling Loud. 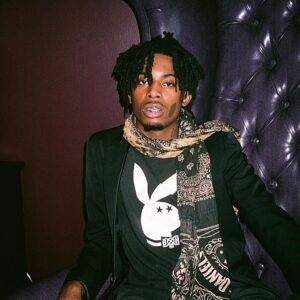 Playboi Carti took the stage at Rolling Loud Miami with a brand new album of material to perform. 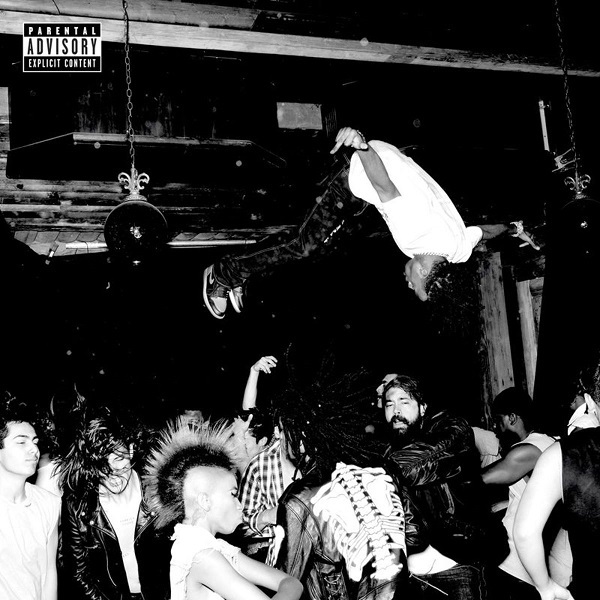 Playboi Carti’s new album “Die Lit” is out now! Playboi Carti releases his new album “Die Lit” featuring Nicki Minaj, Young Thug, Lil Uzi Vert, Bryson Tiller and more. 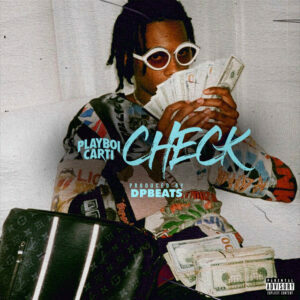 Playboi Carti connects with Travis Scott for his new track.